Music is a big part of who we are. For one thing, we’re very much a singing congregation. 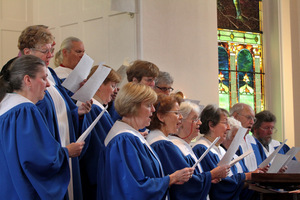 We love to sing and we do it joyfully. In this we are aided by our talented Music Director and Organist, Marcia Hempel. 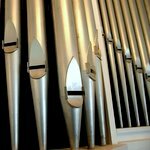 She brings her outstanding musical background in both choral direction and the organ to the glorification of God through musical praise each Sunday.